Tom Walsh has over 39 years of experience working for both large and small companies in the fields of environmental science, permitting and remediation. Additionally, Tom formed his own environmental consulting company in 2002. 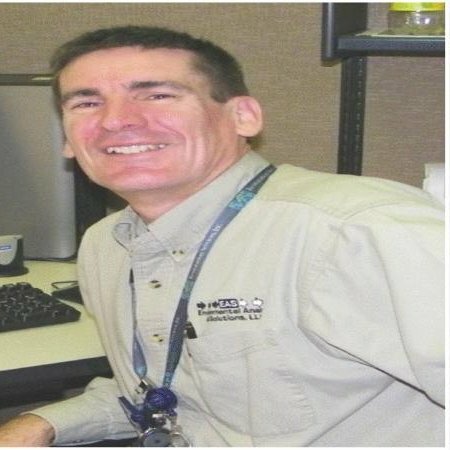 He has worked as an adjunct instructor teaching college-level environmental science courses (both classroom and on-line) since 2010.